This was a gift and I am really enjoying it. 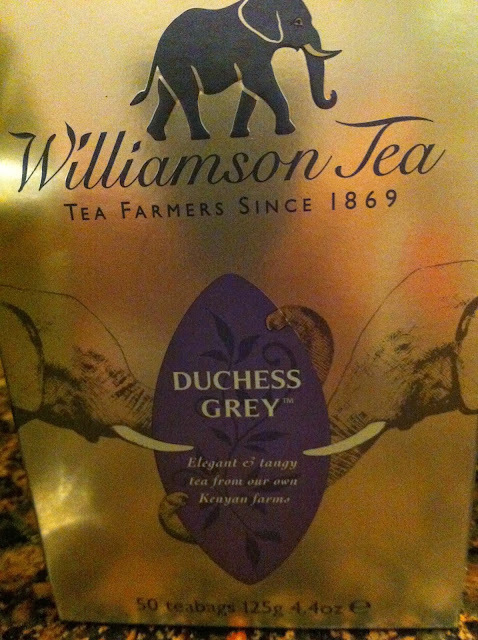 sounds good...I'm a big tea drinker...I like the sound of an old established firm too. I have really enjoyed this tea and their website looks very good. These are my own comments!